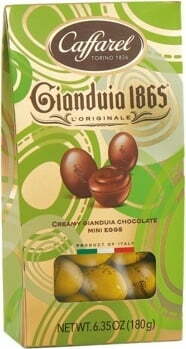 These delicious goodies are filled with delicious Giandui cream. 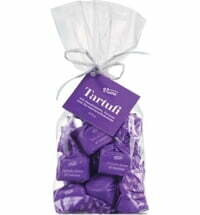 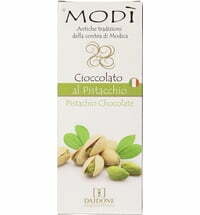 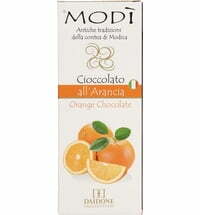 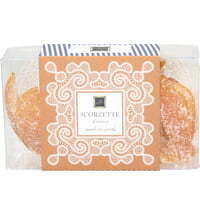 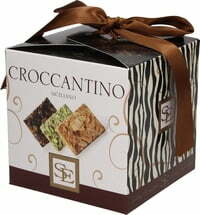 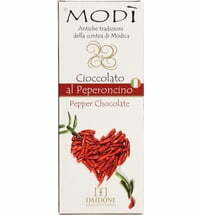 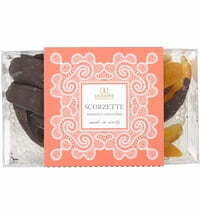 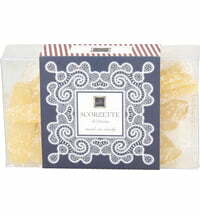 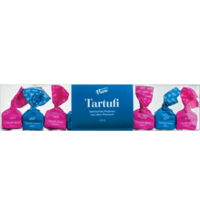 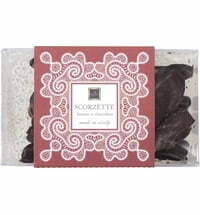 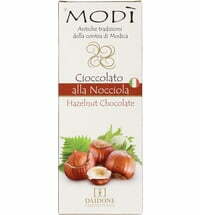 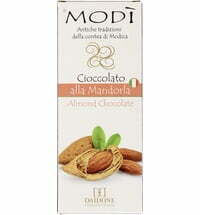 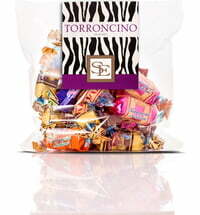 The hazelnut nougat chocolates melt on the tongue and are also suitable as a gift. 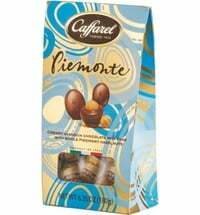 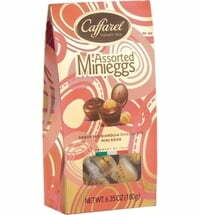 Questions & Answers about Caffarel Easter Eggs "Gianduja"